As a member of the original MU connector product development team, Sanwa can now offer the widest variety of MU connectors and associated products in the industry. 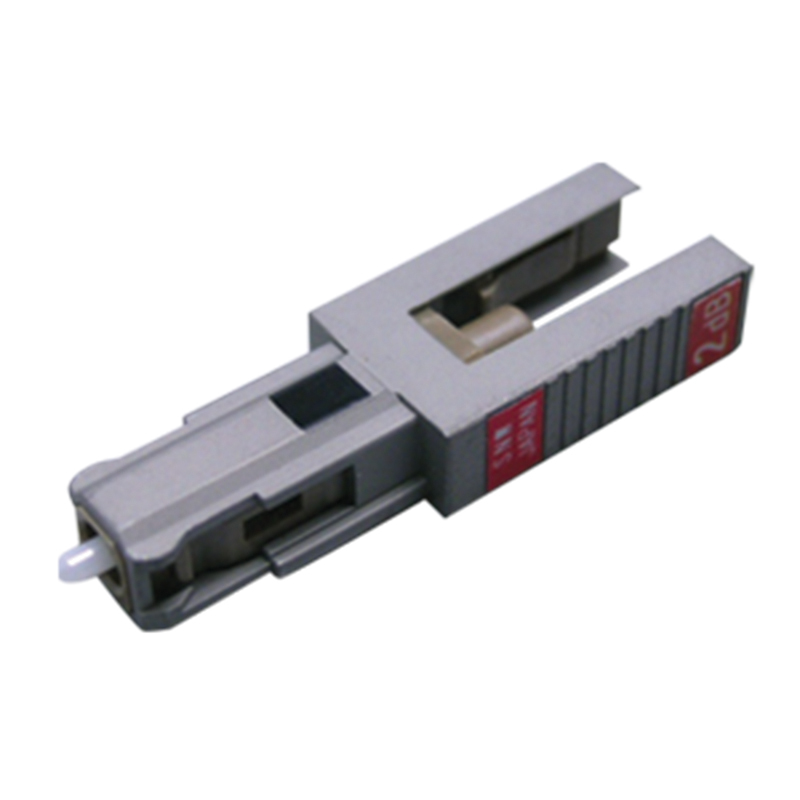 Sanwa MU Series connectors include simplex, duplex, and uniboot varieties, as well as adapters and backplane solutions for single, multimode, and APC applications. Because they’re small form factor (SFF), they offer the benefit of high-density packaging with high optical performance, using 1.25mm OD ceramic ferrules. Sanwa’s MU Fixed-Type Optical Attenuator with doped fiber ranges from 1 to 20dB attenuation with 1dB step, and 25dB and 30dB, with low tolerance. This attenuator can accommodate up to 200mw high power, with 50dB or more typical return loss. The Sanwa MU attenuator is available for single-mode only, with wavelengths ranging from 1310nm to 1550um. In addition, Sanwa’s MU fixed attenuator features a special metal slim-designed body that fits a 4.5mm optical pitch MUI duplex or 8 port adapter.